Monday morning, and it’s a grey June day here at Spectral Towers. BUT, let us brighten up everyone’s day by telling you all about an interview with Whitstable author Stephen Volk which was conducted by Hereward LM Proops of Booksquawk, which can be found here, in which Stephen talks about the novella amongst various other subjects. And, in the same blog, Hereward offers us his assessment of the novella itself, which you can find here. 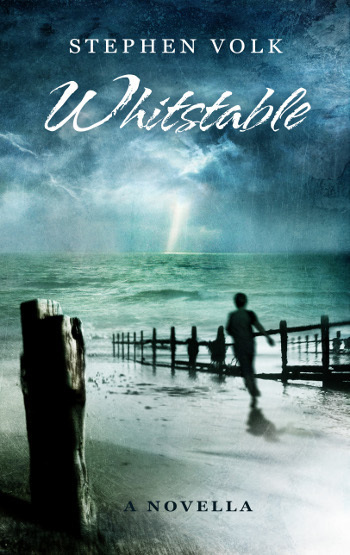 We are happy to report that Whitstable has become Spectral’s most critically-acclaimed as well as best selling publication – why not find out why all the critics loved the novella by buying a copy today. Available in both paperback and Kindle editions – purchasing links below.